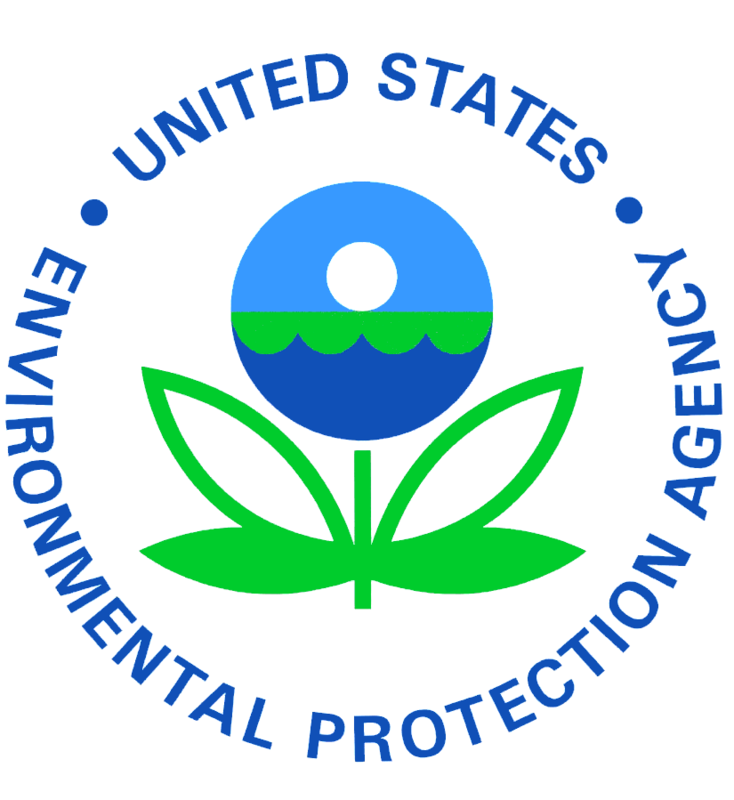 GAITHERSBURG, Md., December 20, 2018 /3BL Media/ – Sodexo, a food services and facilities management company committed to Quality of Life, was recognized by the U.S. Environmental Protection Agency (EPA) for its food recovery achievements during the 2017 EPA Food Recovery Challenge. In honor of the company’s ongoing commitment toward food waste prevention, Sodexo was named as the EPA’s national Endorser of the Year. Sodexo was recognized with the national Endorser of the Year award for educating businesses/organizations, including its clients, about the importance of sustainable management of food and the EPA’s Food Recovery Challenge. Within the past year, Sodexo influenced 60 of its sites to join the challenge including Loyola Marymount University, New Mexico State University and Kansas State University among others. To drive this message, Sodexo hosted hands-on waste reduction training for Sodexo employees and clients, redeveloped and revamped a waste reduction action plan available to all Sodexo operators and deployed Sodexo’s WasteWatch by LeanPath program, a technology combining sustainability and efficiency through an automated food waste tracking and analytics platform, at all applicable Sodexo sites globally. Acknowledging that waste is one of the planet’s biggest collective challenges, Sodexo has committed to eliminating avoidable waste globally by 2025 through the company’s Better Tomorrow 2025 corporate responsibility roadmap. Included in this roadmap is Sodexo’s commitment to endorse and advocate for initiatives such as the EPA’s Food Recovery Challenge. Sodexo North America is part of a global, Fortune 500 company with a presence in 72 countries. Sodexo is a leading provider of integrated food, facilities management and other services that enhance organizational performance, contribute to local communities and improve quality of life for millions of customers in corporate, education, healthcare, senior living, sports and leisure, government and other environments daily. The company employs 150,000 people at 13,000 sites in all 50 U.S. states and Canada and indirectly supports tens of thousands of additional jobs through its annual purchases of $9.2 billion in goods and services from small to large American businesses. Sodexo is committed to supporting diversity and inclusion and safety, while upholding the highest standards of corporate responsibility and ethical business conduct. In support of local communities across the U.S., the Sodexo Stop Hunger Foundation has contributed close to $32 million over the past 20 years to help feed children in America impacted by hunger. To learn more about Sodexo, visit SodexoUSA.com, SodexoInsights.com and connect with us on Facebook, Instagram, LinkedIn, Twitter and YouTube.